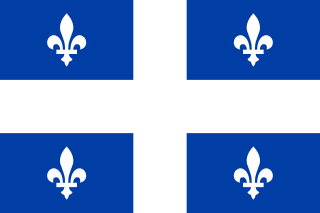 The flag of Quebec, called the Fleurdelisé represents the province of Quebec. It was adopted by the government of Quebec during the administration of Maurice Duplessis. 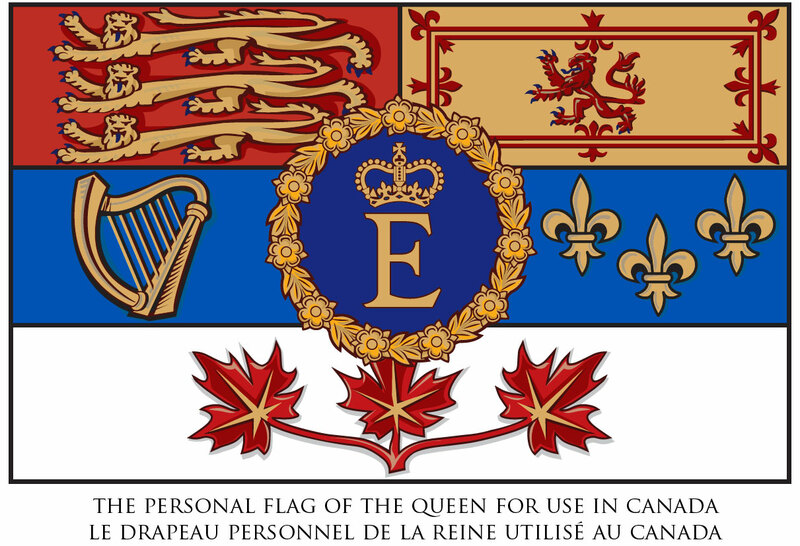 It was the first provincial flag officially adopted in Canada, first shown on January 21, 1948, at the Parliament Building of the National Assembly in Quebec City. Quebec's Flag Day commemorates its adoption each year, though for some time it was celebrated in May. 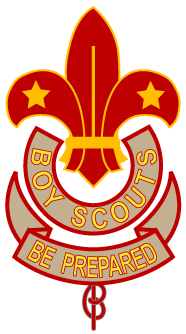 At least one parade marked the flag's 60th anniversary in January 2008. 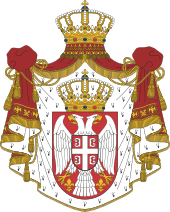 The coat of arms of Bosnia and Herzegovina was adopted in 1998, replacing the previous design that had been in use since 1992 when Bosnia and Herzegovina gained independence. It follows the design of the national flag. 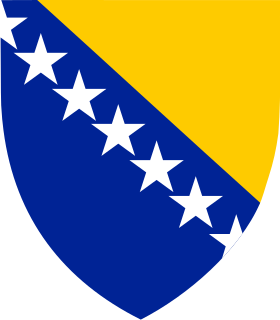 The three pointed shield is used to symbolize the three major ethnic groups of Bosnia, as well as allude to the shape of the country. This article outlines current and historical national emblems of France, including heraldic coats of arms, first employed in the Middle Ages, as well as more recent, unofficial non- or quasi-heraldic emblems. Crapaud is a French word meaning "toad" in English. 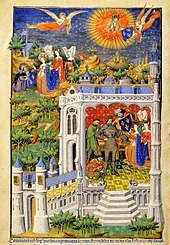 The coat of arms of the city of Paris shows a silver sailing ship on waves of the sea in a red field, with a chief showing the Royal emblem of gold-on-blue fleur-de-lis. Originally introduced in the 14th century, its current form dates to 1853 The city motto is Fluctuat nec mergitur . The traditional colors of the city of Paris are red and blue. 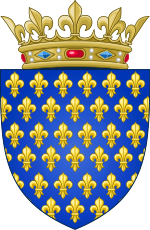 French heraldry is the use of heraldic symbols in France. Although it had a considerable history, existing from the 11th century, such formality has largely died out in France, as far as regulated personal heraldry is concerned. Civic heraldry on the other hand remains a visible part of daily life. 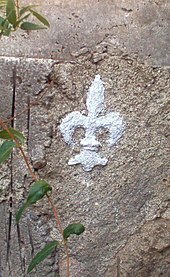 Jessant-de-lys is a heraldic term denoting a fleur-de-lys issuing out of any object. It is most frequently seen in conjunction with a leopard's face, meaning in heraldic language the face of a lion. This list of oldest heraldry aims to include the oldest documented, non-attributed heraldic achievements for individuals, families, locations or institutions. The flag of Lyon consists of a rectangular cloth on which the elements of its coat of arms are displayed, it's therefore a heraldic flag. Habitually it counts on habitual proportions of 3: 2 and it is a flag for civil use, since in the City hall and its dependencies only the French national flag is raised. 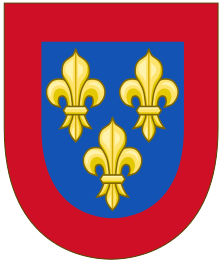 The Coat of arms of Lyon was created in 1320, although the current version dates from 1859.